If you are planning to spend christmas binge watching MMFF 2016 entries with the family this weekend. 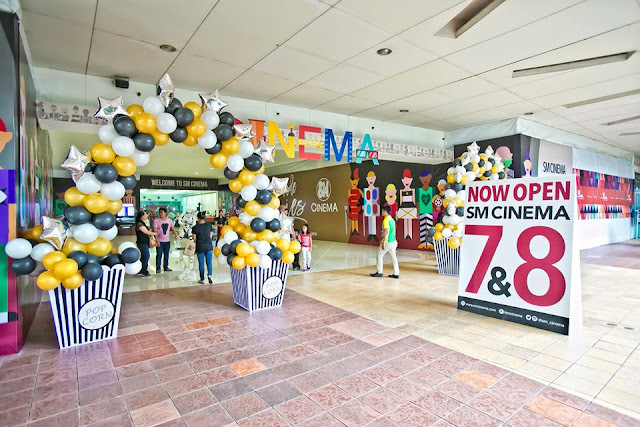 Its about time to visit the newest Cinema 7 and 8 at SM Cinema MOA. 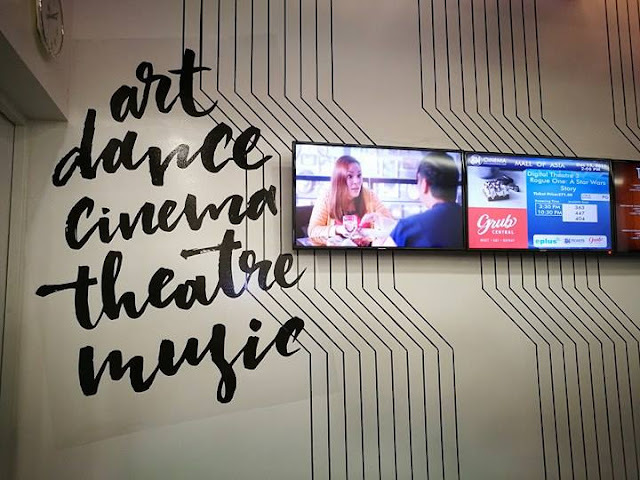 The brand new Cinema 7 and Cinema 8 of SM Mall of Asia houses 153 seats each and is both equipped with a top-of-the-line digital cinema projector system, Christie CP 2215, and Dolby 7.1 surround sound technology for the best rendition of your favorite blockbuster films into the big screen. 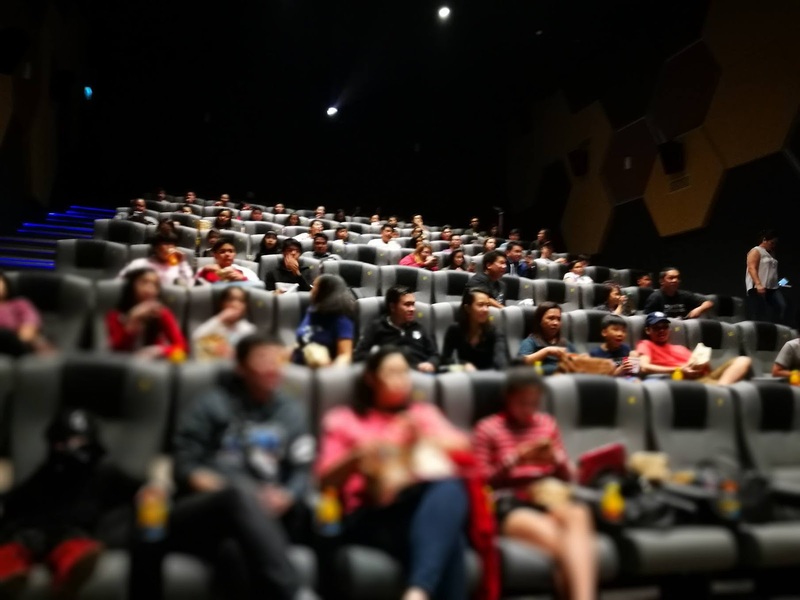 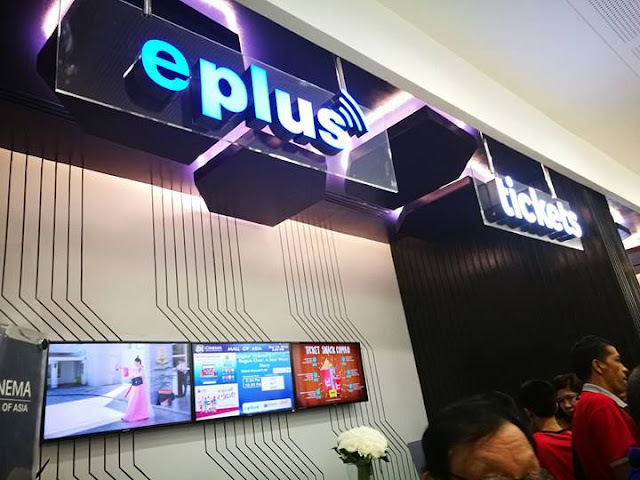 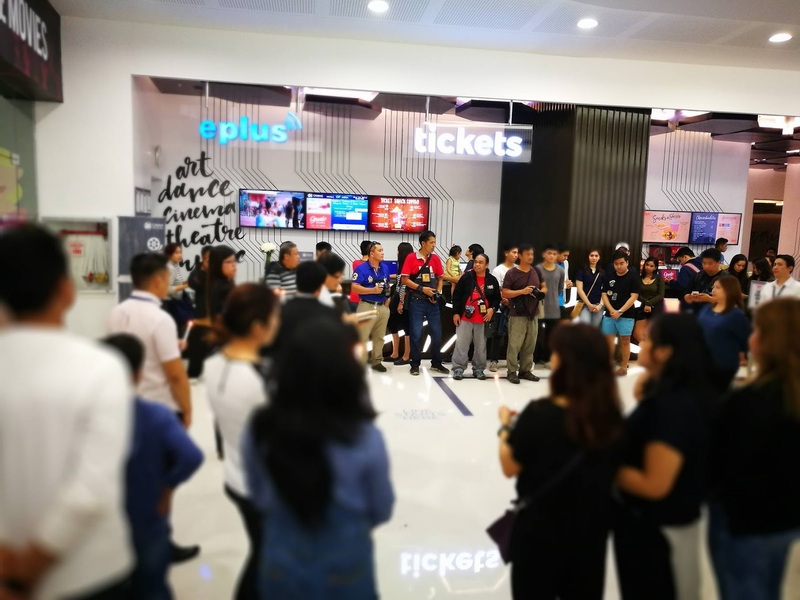 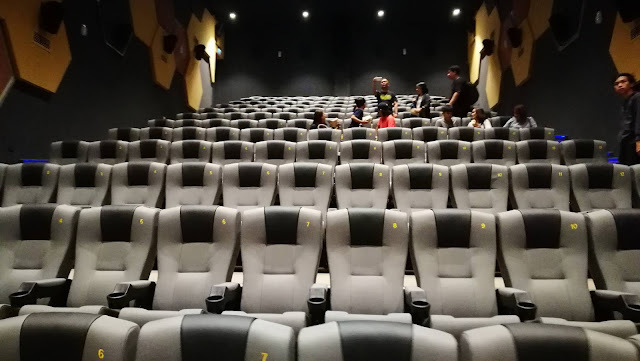 To complete the cinema experience, moviegoers can sit comfortably in the cinemas’ stadium-type, premium glide seats for the best view inside the theatre. 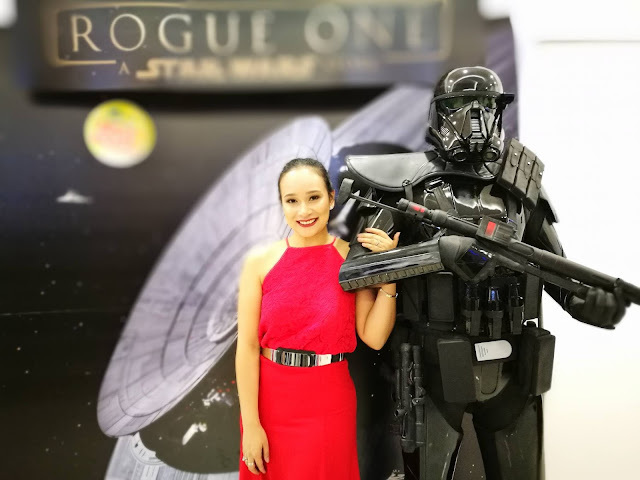 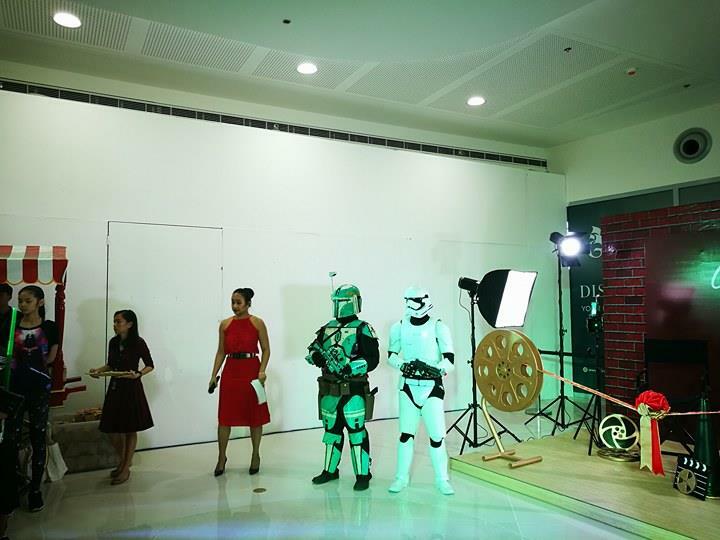 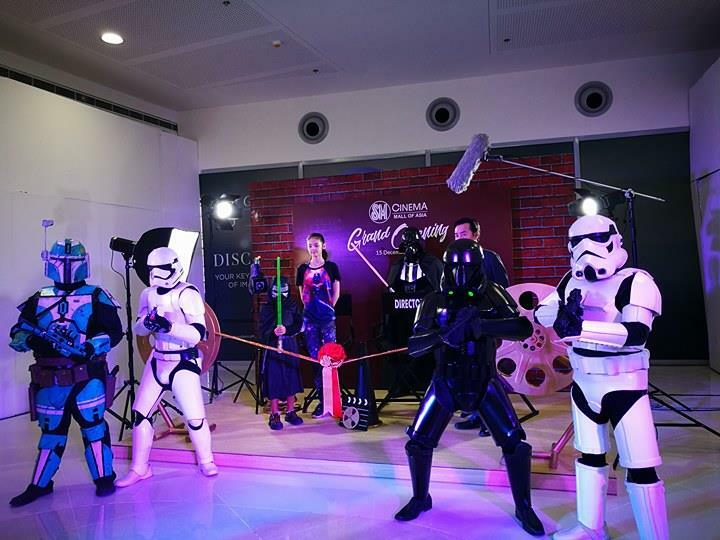 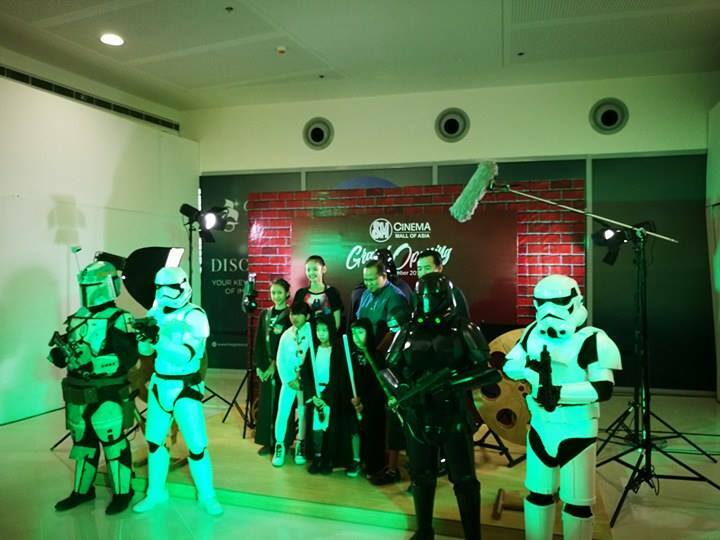 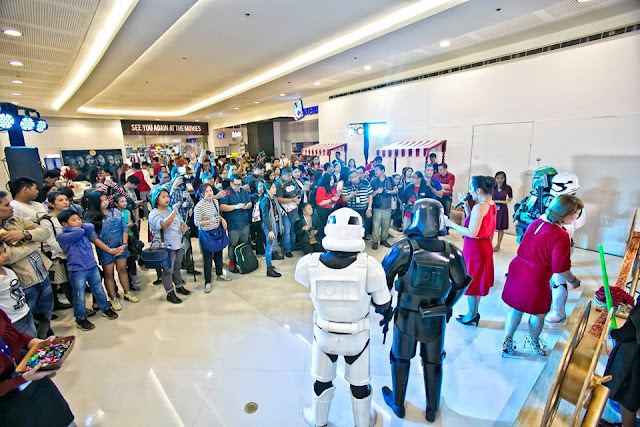 SM Cinema launches Cinema 7 and 8 last December 15, 2016 at SM Moa with the block screening of Rogue One: A Star Wars Story. The event was well attended from the media and moviegoers. 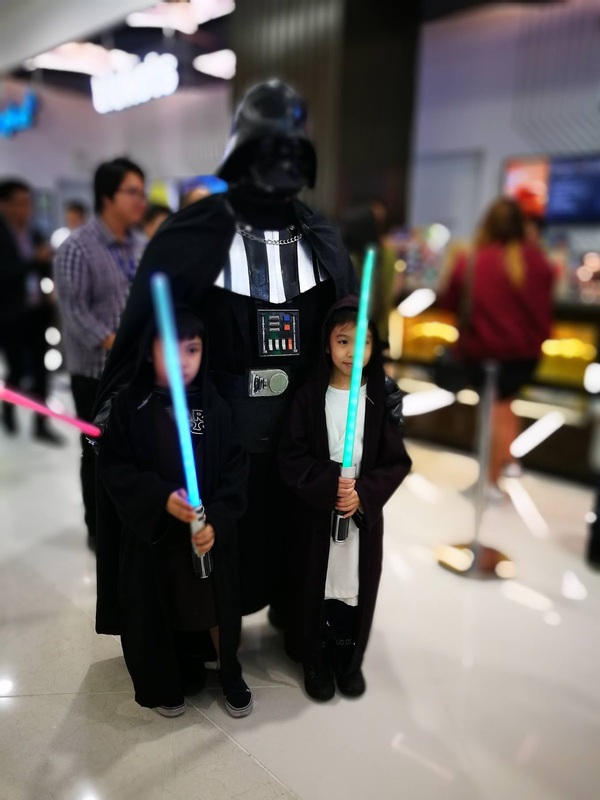 We got to enjoy the movies with the kids wearing their favorite Star Wars characters. As a standard in all SM Cinema theatres, Cinema 7 and 8 provides further ease of access with its PWD-friendly facilities. 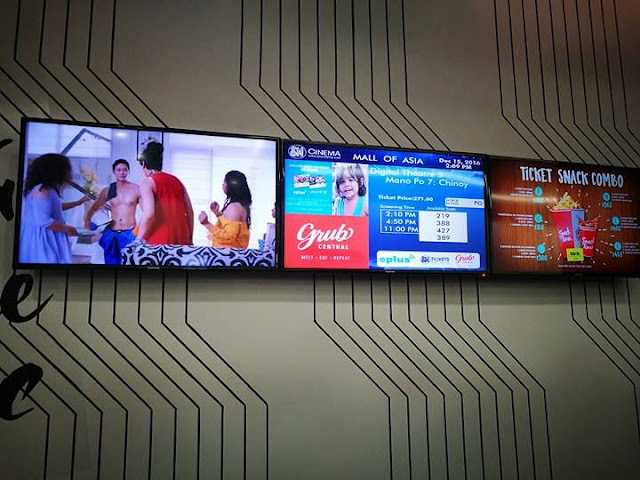 PWD lavatories and slots are available for guests of SM Cinema. 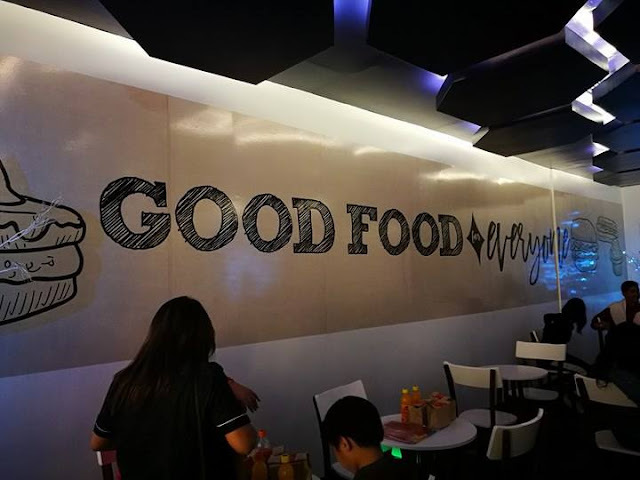 For the perfect snack to go with your movie, choose from Grub Central’s wide selection of affordable and tasty cinema treats. Spend the holidays with the family at the movies and be the first to try out SM Mall of Asia’s newest cinemas! For tickets, visit Mall of Asia’s SM Cinema ticket booth or book your seats through www.smcinema.com.